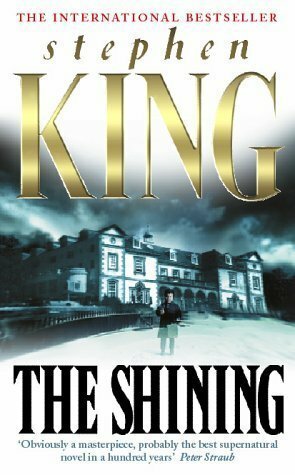 Naturally we have a something from the master – Stephen King, oldies but goodies and then a few more recent publications. I dare you to read one of these! Action packed and more than a hint of feminism exposed here. 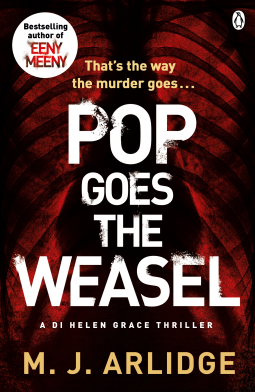 Following Eeny Meeny, Pop Goes the Weasel is the furiously paced, unputdownable second novel in the DI Helen Grace series from M. J. Arlidge. 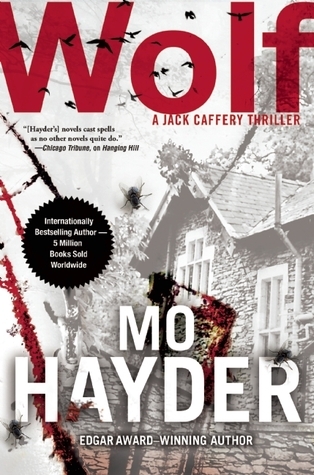 Fans of Mo Hayder and James Patterson will be clamouring for more. M J. Arlidge has worked in television for the last fifteen years, specialising in high end drama production. In the last five years Arlidge has produced a number of prime-time crime serials for ITV, including Torn, The Little House and most recently Undeniable, broadcast in spring 2014. Currently writing for Silent Witness, Arlidge is also piloting original crime series for both UK and US networks. Debut thriller Eeny Meeny, which introduces Detective Inspector Helen Grace, has sold to publishers around the world. This is the second book in the DI Helen Grace series – the first book Eeny Meeny was unique in its premise and the psychological dramas it presented and I loved it. You must read Eeny Meeny to get a full understanding of the characters and what has lead them to the point where the new book starts. 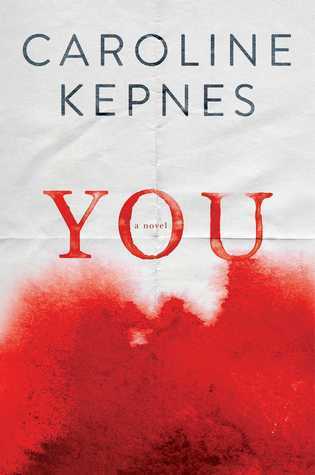 This second book is a little different in that the lead characters are more developed (perhaps we are more invested in them after reading the first book) I liked seeing more of a personal side to Helen Grace and seeing how her relationship with her team (including a few characters from Eeny Meeny) develop and evolve during this latest crime spree. 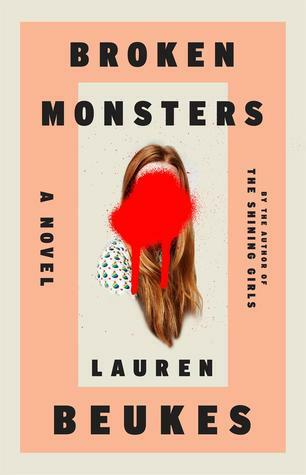 Her ongoing battle with the manipulating journalist and her new supervisor add another dimension to the plot. What hasn’t changed in this second book is the intensity of the crimes, the violence and the fear. 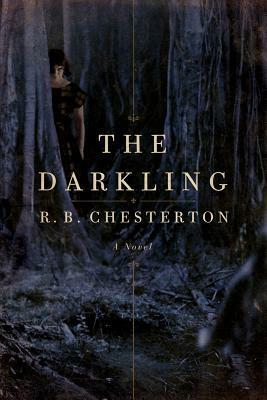 The pace is ripping, the pages turn of their own accord but there is a little more depth hidden amongst the gore. We, the reader get a bigger picture of the life of the villain and how the murders affect the living. Domestic violence, family violence, power over women be they wives, mothers or prostitutes is put under the microscope. Whilst the violence and actions of the perpetrator are not excused they are at least understood. 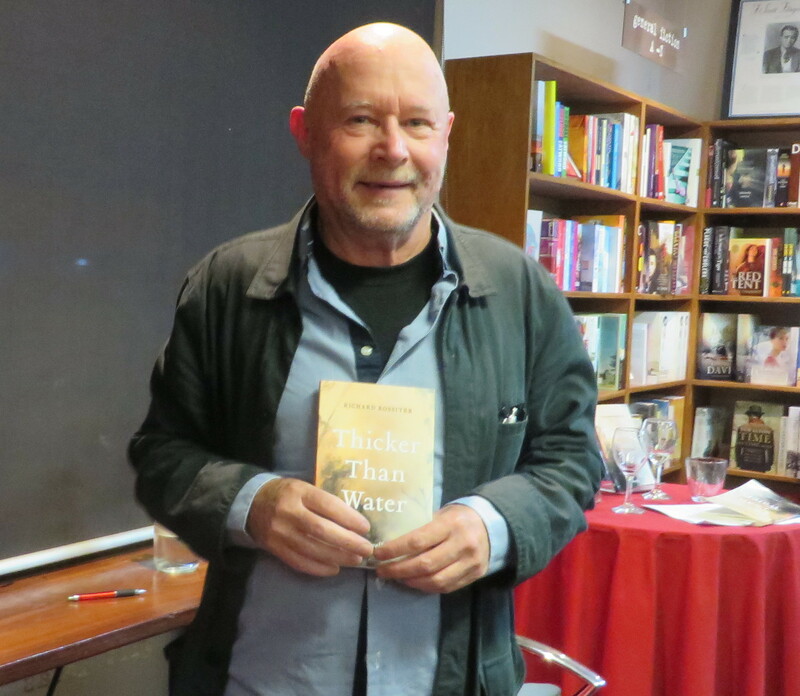 Tonight I was part of the privileged crowd at the Margaret River Bookshop gathered to help local author Richard Rossiter celebrate the publication of his novella that is sited in the region – Thicker Than Water. There is something quite magical about sitting in an audience and hearing an author speak about his work, his creation; you get an entirely new perspective on the writer and the story he is presenting. This night was particularly special for me because ten or so years ago Richard was one of my lecturers at Edith Cowan University where I completed my undergraduate degree. How honoured to be part of the group celebrating his work. If ever you get an opportunity to participate in a book launch – please do, these events are relaxed and happy occasions, where you are privy to the thoughts, motives and passion of the writer, an experience that can enhance your response to the particular book and provides valuable support and feedback to the author. 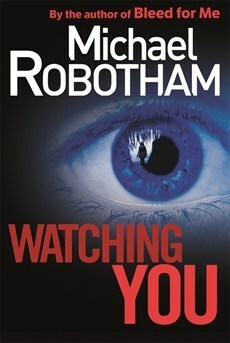 Good luck with your book Richard. 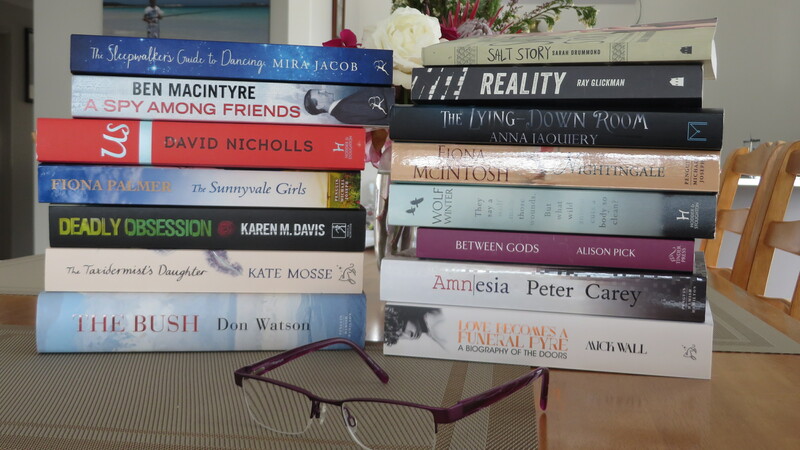 Here are the next books I intend to read in the near future but where to start? Have you read any of these? Any favourites here? What do you recommend I read first out of this growing pile, I know there are more books on the way in the mail 🙂 And for something a little different, in the next few months I will be reviewing some interesting looking cook books and hoping to whet your appetites with pictures of home made meals, juices and treats. 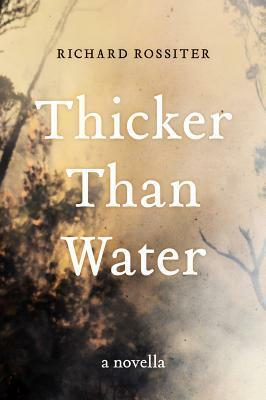 We’re giving U.S. readers a chance to experience one of Australia’s most beloved novelists! 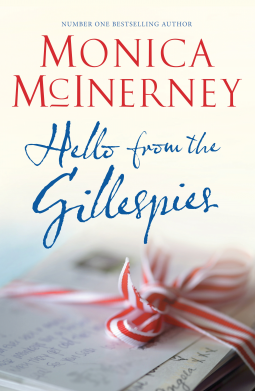 Ten lucky winners will win two copies each of Monica McInerny’s extraordinary novel HELLO FROM THE GILLESPIES. (One copy for you, and one to share with a friend. Because reading with friends is always more fun!) Contest closes Wednesday, October 29th at 11:59PM Eastern Time. Good luck! U.S. residents only. Must be 13 years of age or older.